Want a sneak peek at Lee Gainer’s audio piece for the Decathlon? 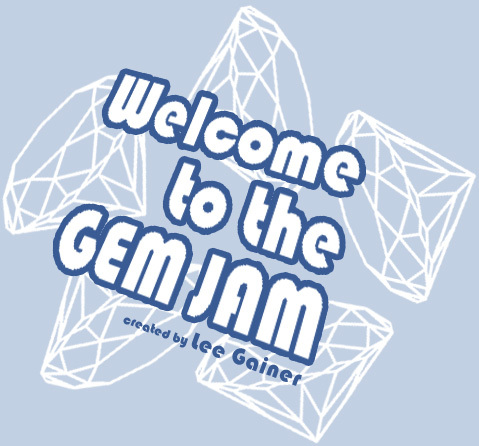 Visit http://www.leegainer.com/gemjam/gemjam.html to get your jam on now! You are currently reading Get your Jam on! at .